Born Jorg Valentine Klap, son of Johann (Joseph) Ludwig Clap and Anna Margaretha, was born in Weisenheim-Berg, Vic. Bad Durkeim, Hesse, Germany 1 on May 24, 1702. 1 9 (page 97) After immigration to America, he went by the name of George Valentine Clapp. 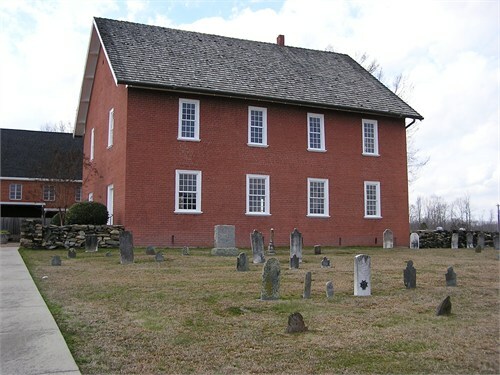 Records from this period show them members of the Reformed congregation. Jorg Valentine Klap 3 along with his father, Johann Ludwig Klap 3 came from Germany to Philadelphia, Pennsylvania on the ship James Goodwill, arriving September 27, 1727 3. 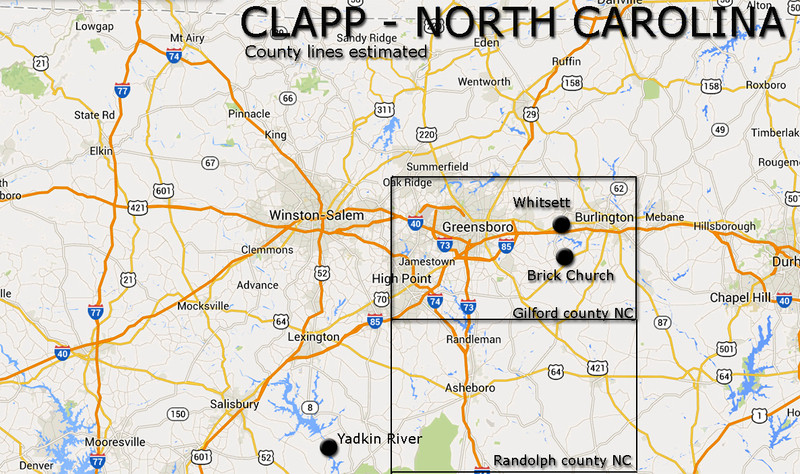 Around 1748, George Valentine Clapp and his son John Phillip Clapp moved to North Carolina. Joseph must have come too but shown dying in PA??? Maria Elisabeth 3 5 GER 1726 3 5 America Immigrated from Germany to Pennsylvania with her family when a baby. 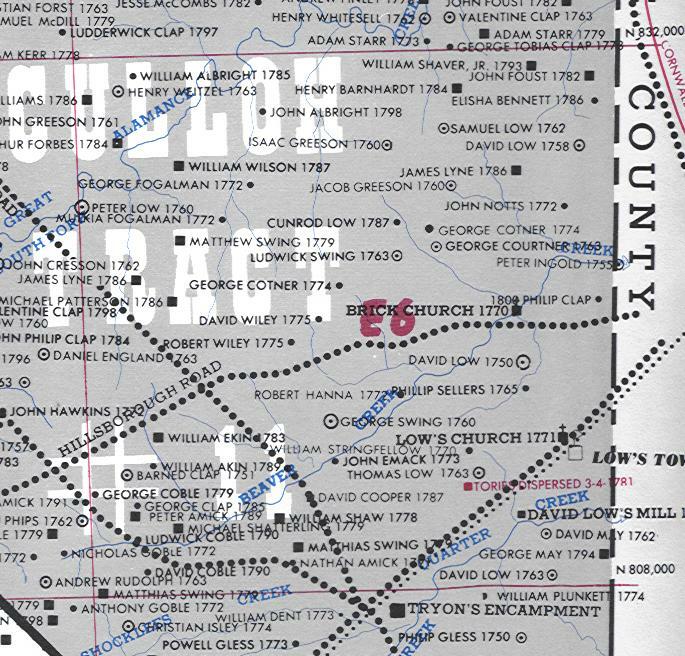 1771 Guilford County formed from Orange. 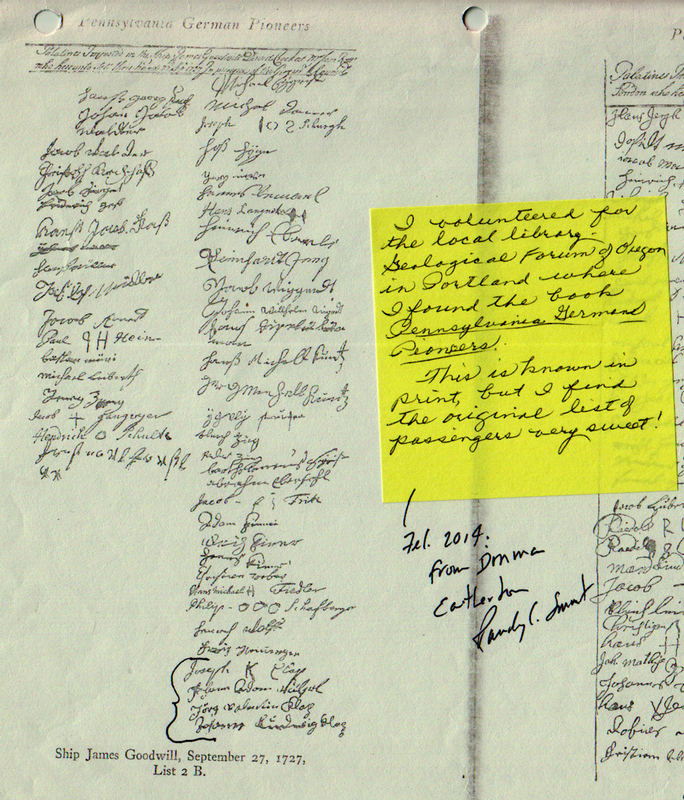 No will or settlement was found by Naomi in Guilford County for George Valentine Clapp. Brick Church note: he lies hard by the eastern middle of the church wall. 1 dmadbass@yahoo.com. Information on Rootsweb. Claudia Cameron's interpretation as to the family makeup around the time they immigrated - See father's page for more on this. 3 Immigration Passenger Listing Original high-definition copy of the hand-written sheet. Source: "Pennsylvania German Pioneers by Ralph Strassburger LL.D.